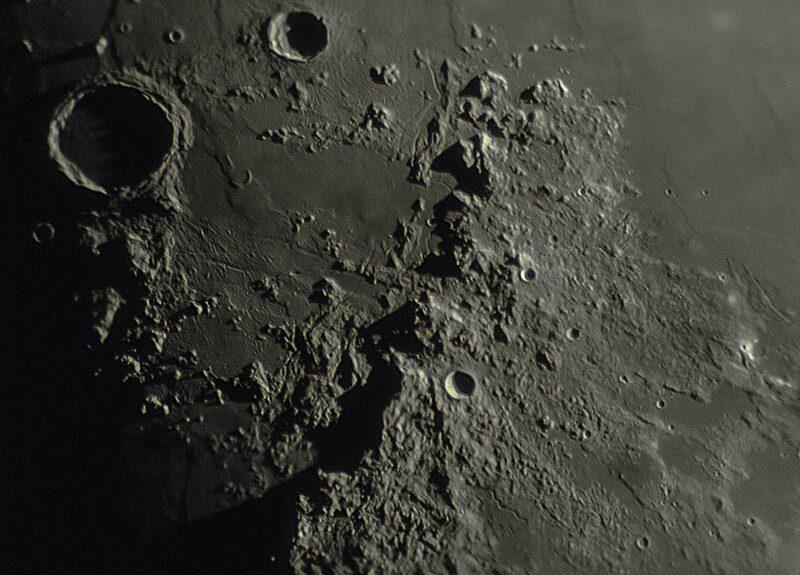 The lunar Appenines with Rima Hadley. 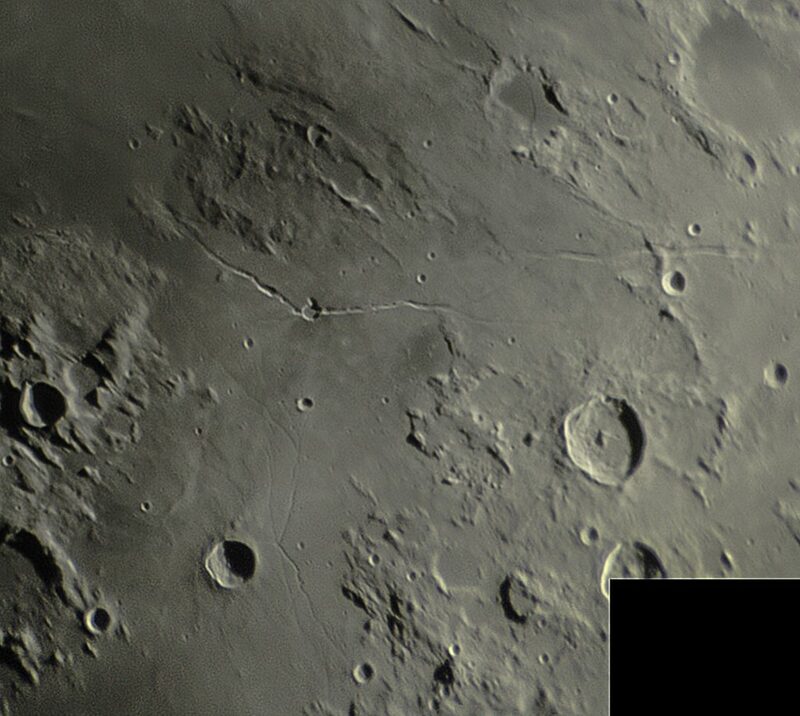 The Hyginus region is an old-time favourite of mine. 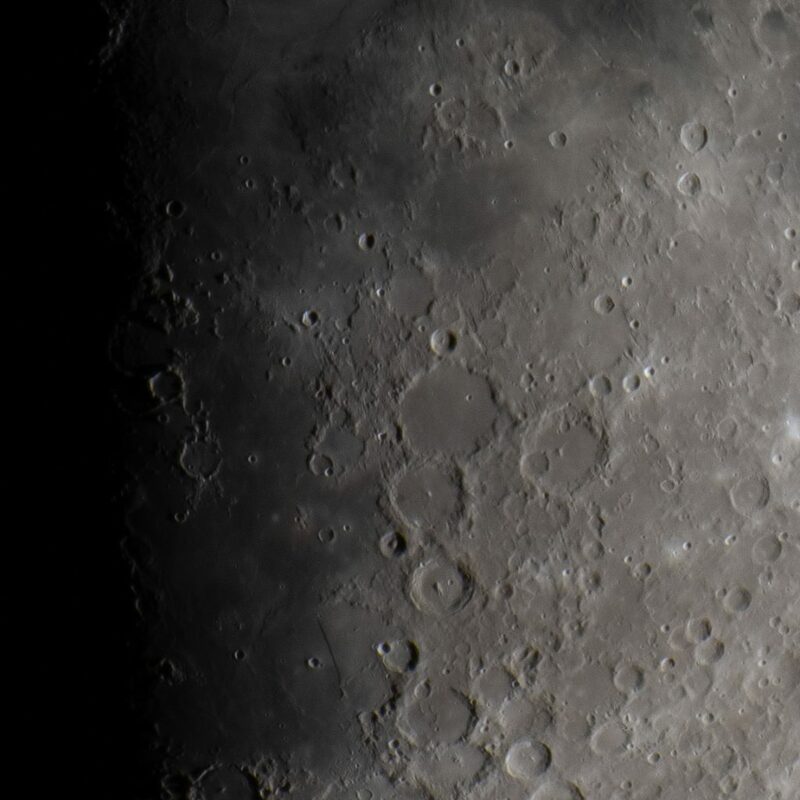 Additionally other rilles can be seen to the right and to the bottom. 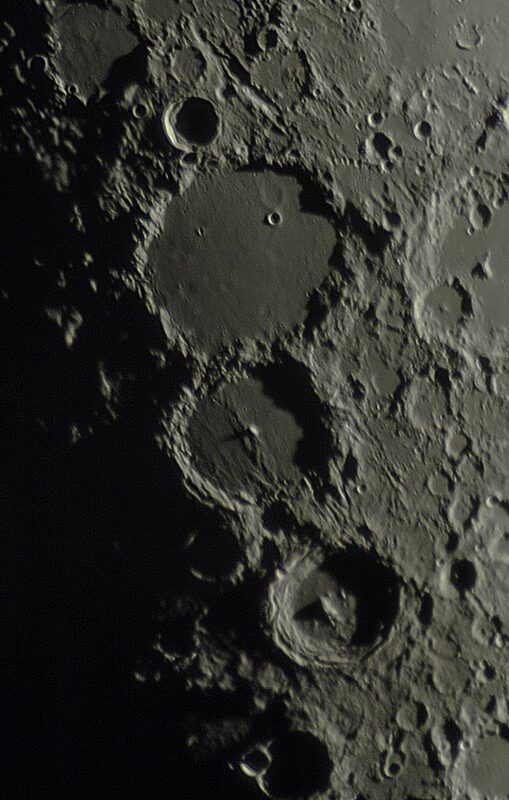 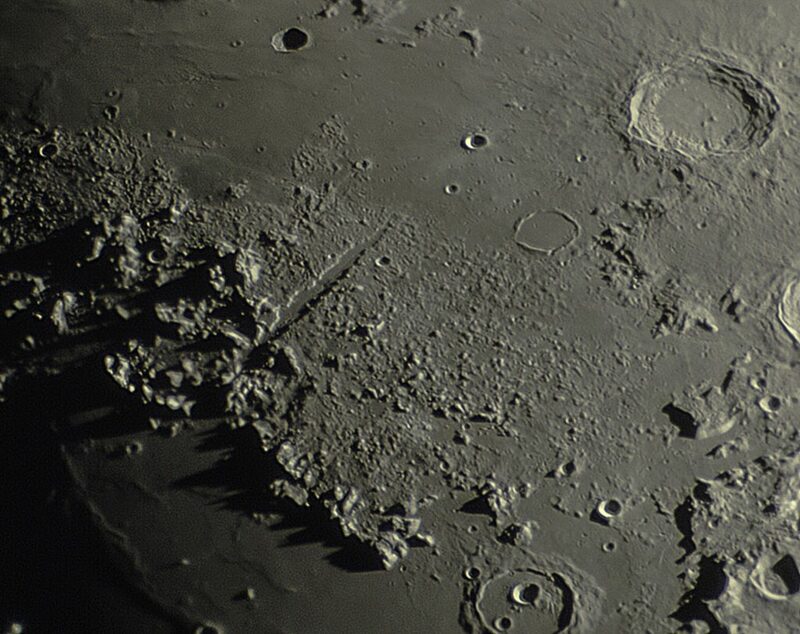 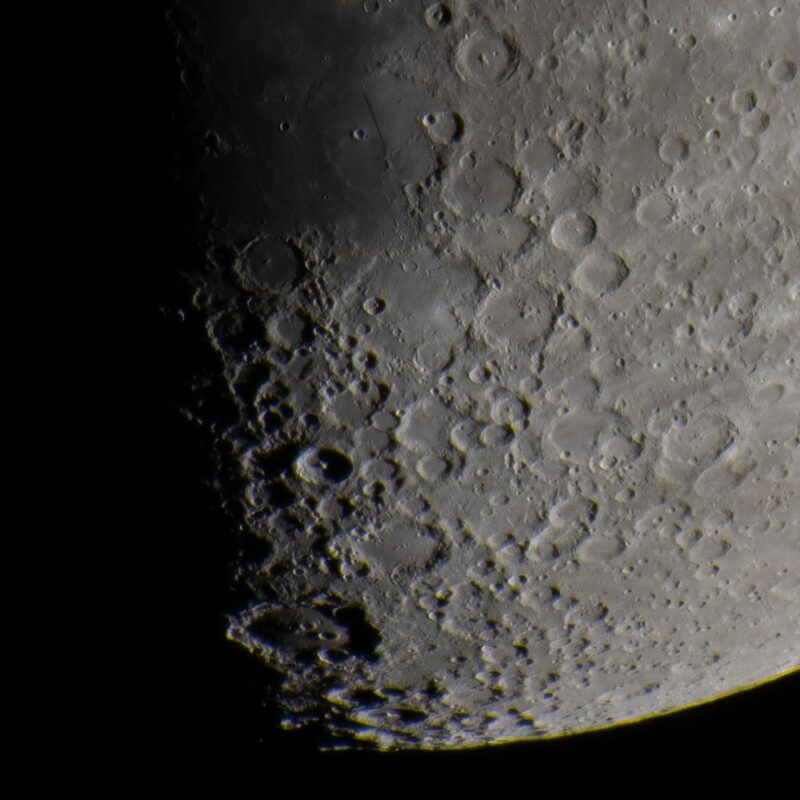 Alphonsus, Ptolemaeus and Arzachel, a nice trio of lunar craters. In this image of Ptolemaeus I like the fact that the very shallow crater Ptolemaeus stands out pretty clearly. 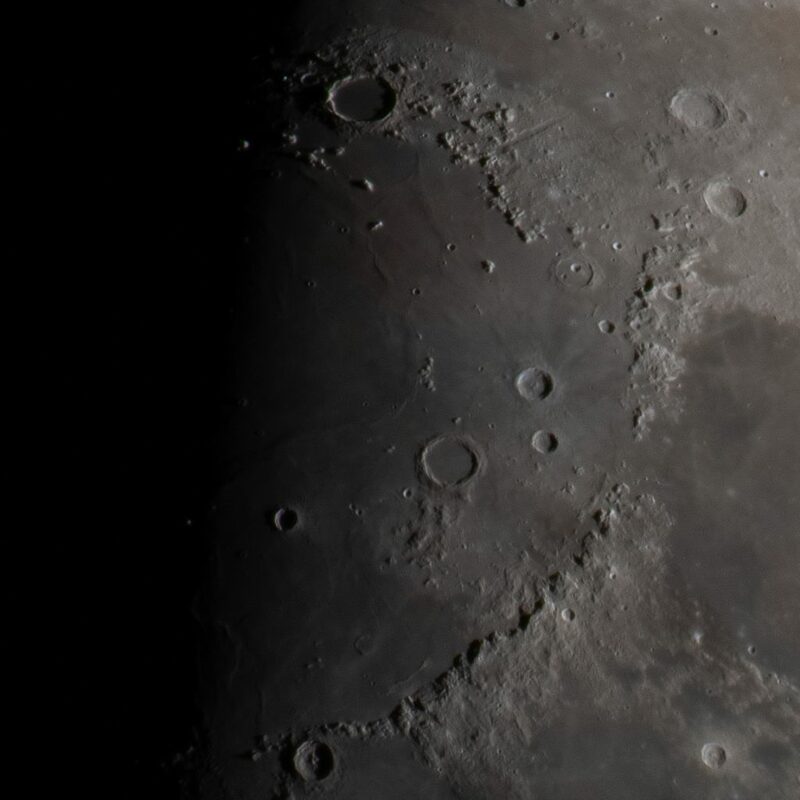 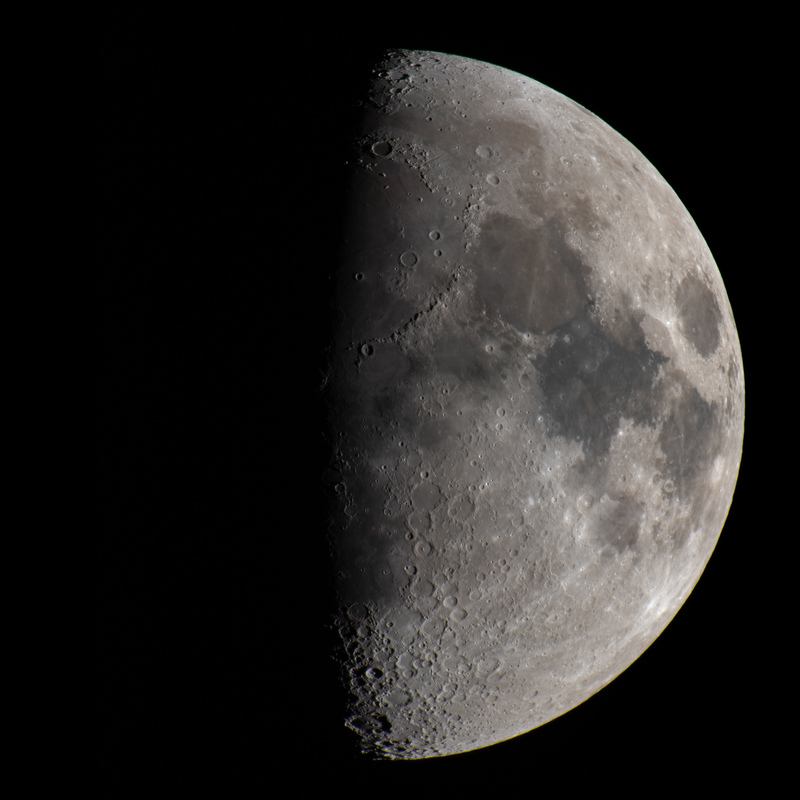 This entry was posted in astrophotography, lunar.